BOALSBURG — The American Revolution Round Table- Central PA, is a new group of history enthusiasts dedicated to the studies of the American Revolution. The group will hold its inaugural meeting from 6:30 to 8:30 p.m., April 25, at the Pennsylvania Military Museum in Boalsburg. Open to all, the Central PA ARRT, which is composed of a group of eclectic, yet historically-minded individuals, provides a forum for the exploration, discussion and sharing of knowledge about this interesting and critical period of history. All are welcome to participate in this enlightening and enjoyable pursuit, regardless of knowledge level. Started by Mark DeVecchis, said he has attended many history conferences over the years and hopes the group will bring history to the area. He pointed out that locally learning about the Revolutionary War time period is not as popular as Civil War history, but he hopes this group brings attention to the important era in American history. 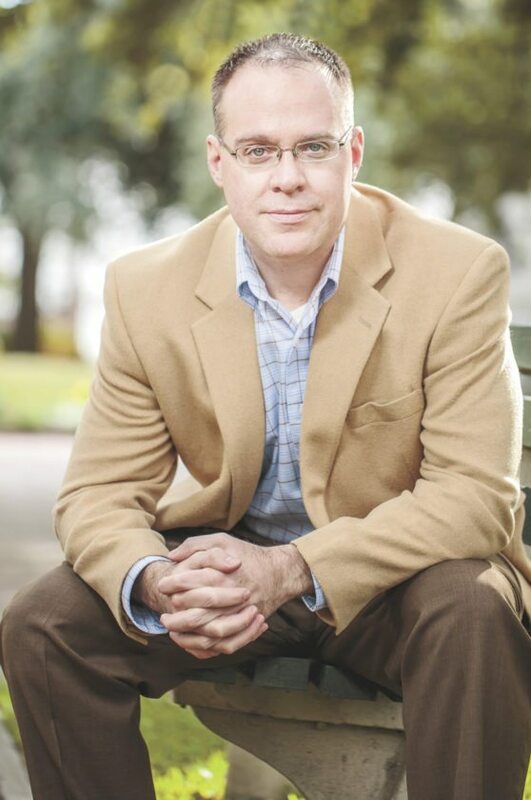 At the Aug. 12 meeting, Dr. David Preston, a professor at The Citadel in South Carolina, will speak about his book, “Braddocks Defeat.” Preston is an award-winning historian of early America with a special interest in war and peace among the French, British and Indian peoples of the eighteenth century. Both authors’ books will be at the meetings for purchase and for autograph opportunities. Speakers will talk for roughly an hour, followed by a question and answer period and then a meet and greet. The speaker for the Nov. 4 meeting will be announced on the website. DeVecchis said both of these speakers are, “at the top of their game” when it comes to the field of history. 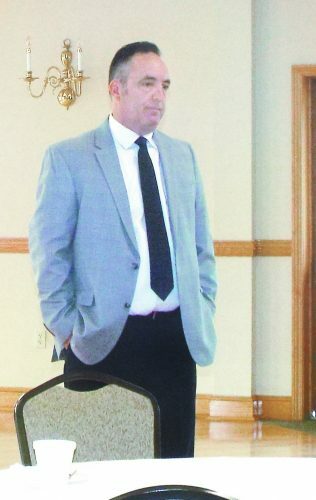 Once the group is established, DeVecchis said he would like to arrange bus trips, seminars and conferences in addition to the quarterly meetings. To help make the educational group even stronger, DeVecchis said two history Ph. D’s have agreed to be officers for the regional group, Dr. Jean Lee, of the University of Wisconsin at Madison and Dr. Edward Lengel, University of Virginia, former editor of the George Washington paper and the chief White House historian. 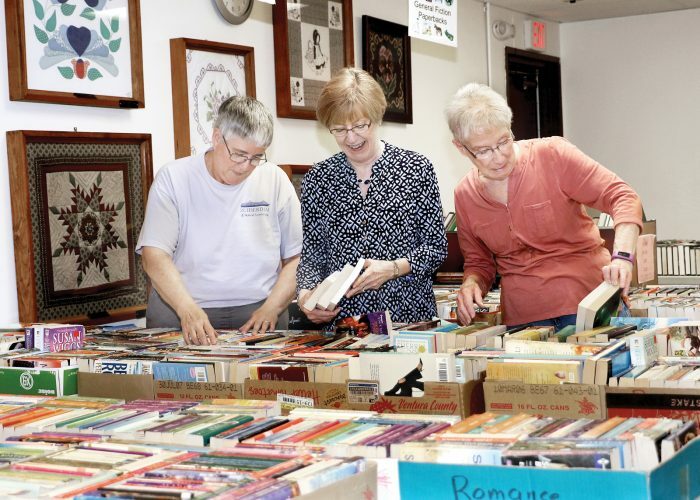 “They have a lot of great ideas,” DeVecchis said. The public is invited to attend the meetings, free of charge, although the group is asking for memberships for those who want to join. At this time, memberships will be taken at meetings, not through email or pay pal yet. Memberships will help offset costs of speakers and a portion of the membership will go to historical preservation organizations such as Campaign 1776, a division of the Civil War Trust. Officer positions are also still being filled at this time. Companies and individuals may also be interested in sponsorships of either a speaker or the group in general. DeVecchis said the group is applying to becoming a non-profit so any donations will be tax deductible. The other meetings scheduled are: 2 to 4 p.m., Aug. 12 with Preston and 2 to 4 p.m., Nov. 4., all at the Pennsylvania Military Museum, 51 Boal Ave., Boalsburg. The museum offers plenty of parking and doors will open a half hour in advance of the presentation. For more information or to learn more about memberships and sponsorships, email ARRT.Centpa@gmail.com or visit www.arrt-centralpa.com.